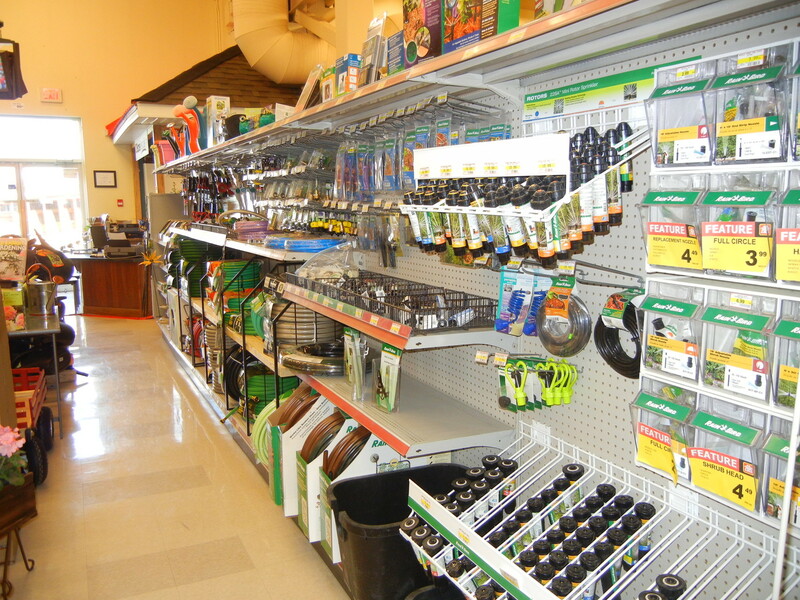 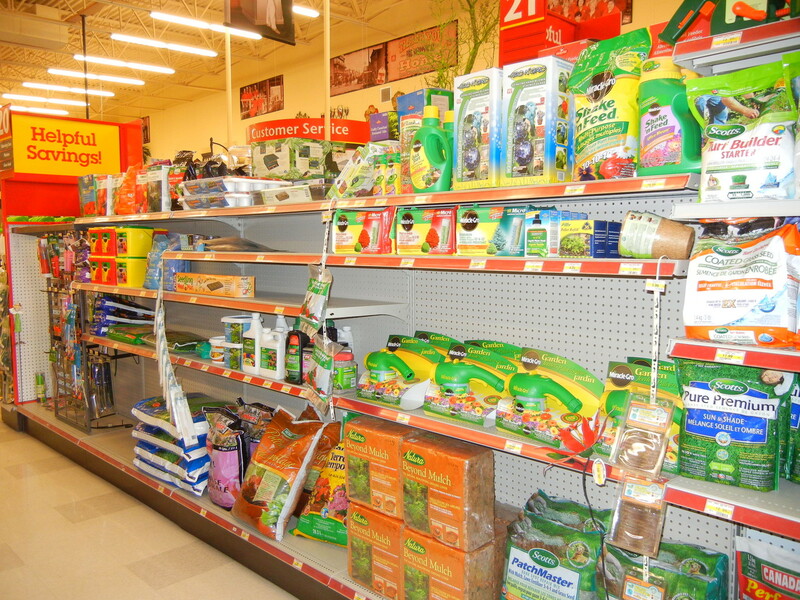 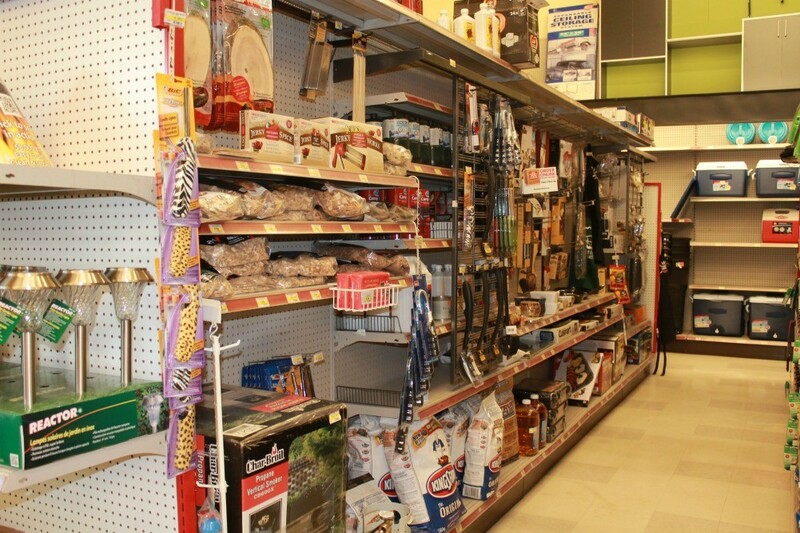 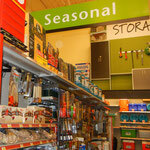 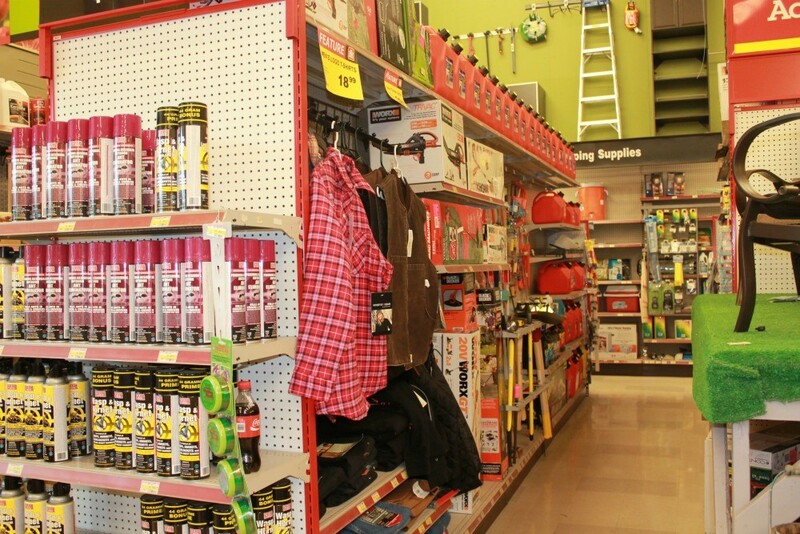 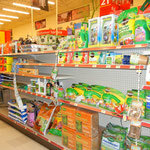 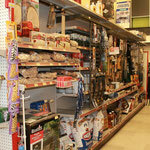 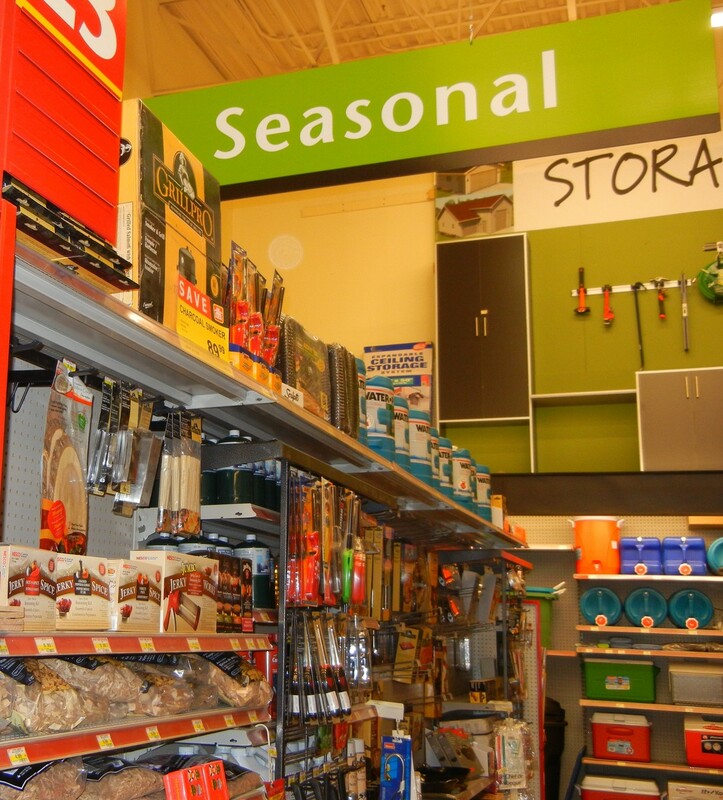 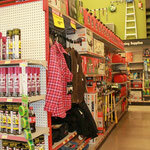 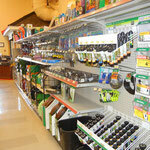 Cash and Home Expressions - Welcome to Merritt Home Hardware in Merritt, BC! 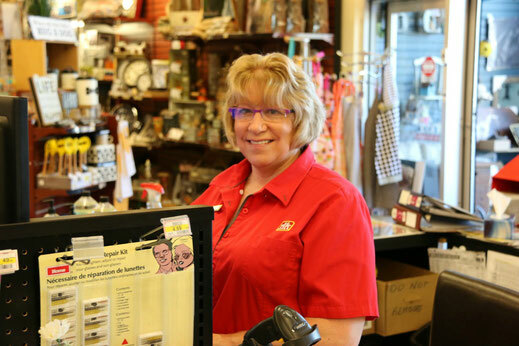 Whether it's cutting a key, sharpening skates or processing your order - cashiers Eunice and Kandice are happy to help. 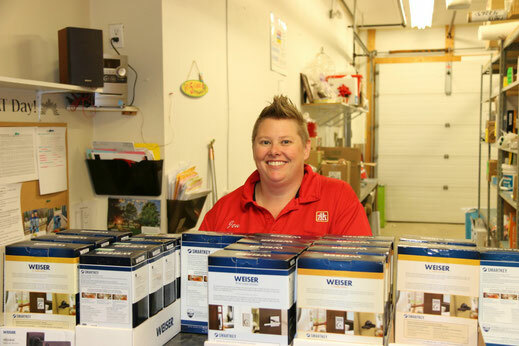 Supported by our inventory and Home Expressions team - Tina and Jen - the ladies on cash are at the front lines every day and loving every minute of it. 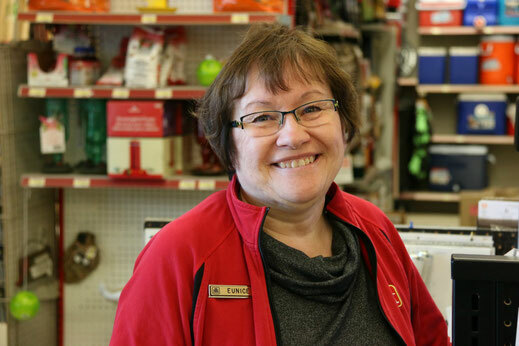 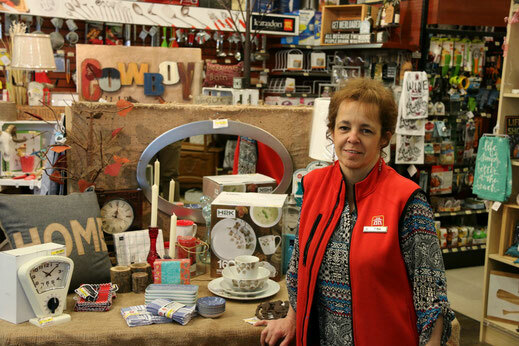 Tina looks after the Home Expressions department of the store, and whether you need to update your kitchen with the latest Kuraidori gadget, find the perfect gift, or treat yourself to comfy pj's from our Hatley line - Tina has you covered!